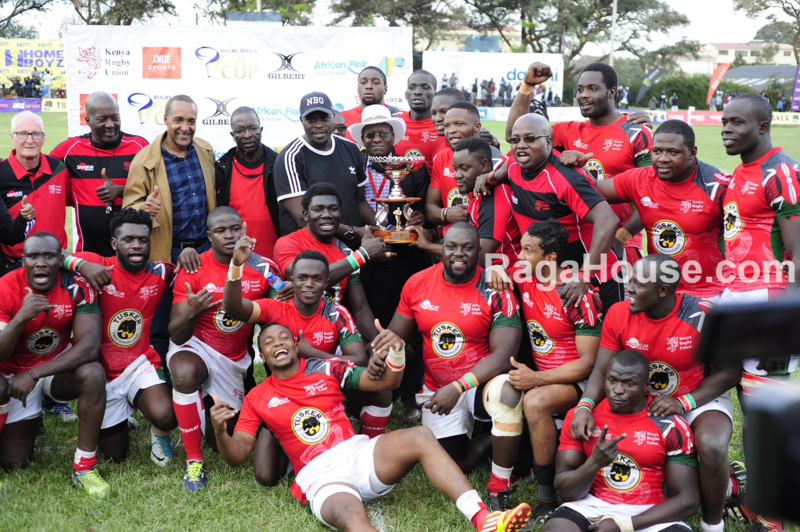 Kenya Simbas won the 2018 Elgon Cup beating Uganda Cranes 38-22, (72-38) on aggregate, on Saturday July 7 at RFUEA Grounds. Kenya ran in five converted tries and one penalty against Uganda's four tries and one conversion. For the win, Kenya picks four points in the Africa Gold Cup to stay second with 12 as Namibia leads with 15. 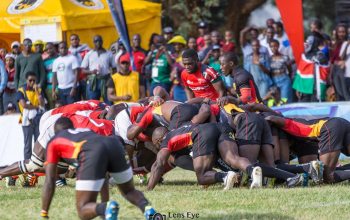 Kenya Simbas routinely won the first leg of the 2018 Elgon Cup beating Uganda 16-34 on May 26 meaning they win the 2018 edition with 72-38. Kabras Sugar winger Philip Wokorach scored two tries with Michael Wokorach and Ivan Magomu also getting on the scoresheet. 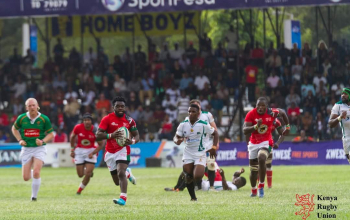 Kenya's five tries were scored in the first half by Jacob Ojee, Davies Chenge, Samson Onsomu, Felix Ayange and Moses Amusala with Darwin Mukidza converting all. 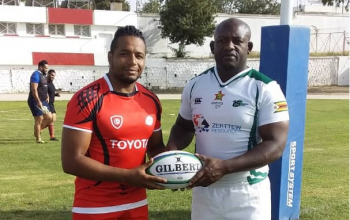 Mukidza's second half penalty in the second half added three points before Amusala scored the last try converted by Mukidza to seal the win. Uganda's next game will be against Tunisia on August 4, 2018 in what will be their first home game of the season. The Kenyan side will await Tunisia from Uganda to host them on August 11 before heading out to Namibia for season finale.